The Jools Payne Partnership > News > Olympics Summer Slamdunkalicious Celebration! Ay Carumba! Team GB’s Olympics summer has gone gold. Yay! And we’ve got some slamdunkalicious liquid gold of our own to help kick start the medals celebrations for one lucky winner. Ay Carumba! Get in touch and this could be yours! 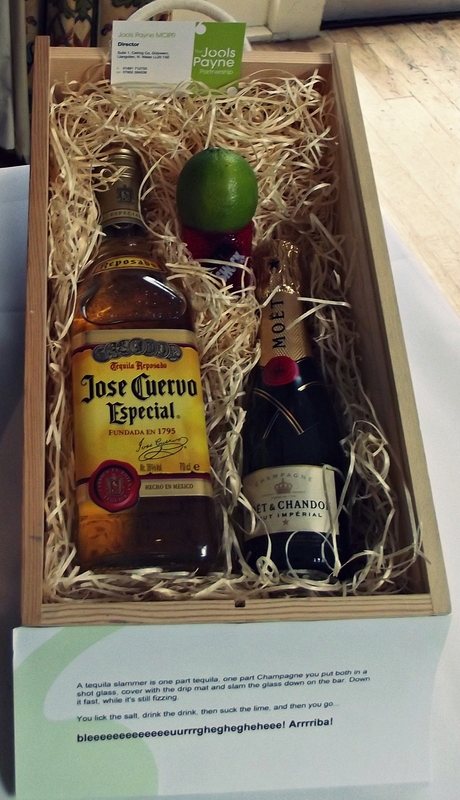 Such was the popularity of our exclusive totally terrific Tequila Slammer Kit offer last month, we’re giving new visitors to our cool new website another chance to pouch this perfect party starter. Our great new socially savvy site is fit for purpose and as future proof as anything can be in this dynamic digital space. Designed by Shropshire’s very own medal-worthy Goddess of Geekery, Kirsty Burgoine, from Kirsty Burgoine Ltd, it features video, blogs, news and links to all the leading social media platforms favoured by Jools and the TJPP team. So, slap on your sombreros all you hombres and hembras and go for liquid gold by sending us a cheery “hola!” to be within a shot glass of bagging the most bragged about booze box this side of Acapulco. All you have to do to be entered into our FREE prize draw is send us a greeting through our Contact page. Oh, and if you lob us a lovely little ‘Like’ for our Facebook page too, we’ll put your name in twice. Ay carumba…what are you waiting for? On your marks, get set…go! Terms & Conditions apply (see our Facebook page).